Welcome to www.jeffspielman.com. I'm a New York City based photographer with a passion for photographing my city. I strive to create unique photos of the New York urban scene, often with a moody and mysterious point of view. My photos are available for commercial and editorial LICENSING. Please see the caption under any photo to see if it's available from me....or directly from one of my 3 stock agents. FINE ART PRINTS of many images are available directly from me by clicking on 'Add to Cart.' You can click on the 'GALLERIES' tab above to see more of my photos.....and to see a portfolio of my published BOOK COVERS. Thank you for allowing me to share my vision of the greatest city in the world with you. 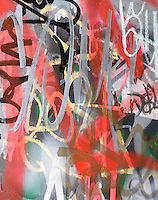 Please click on 'CONTACT' should you have any questions regarding licensing or purchasing a print. 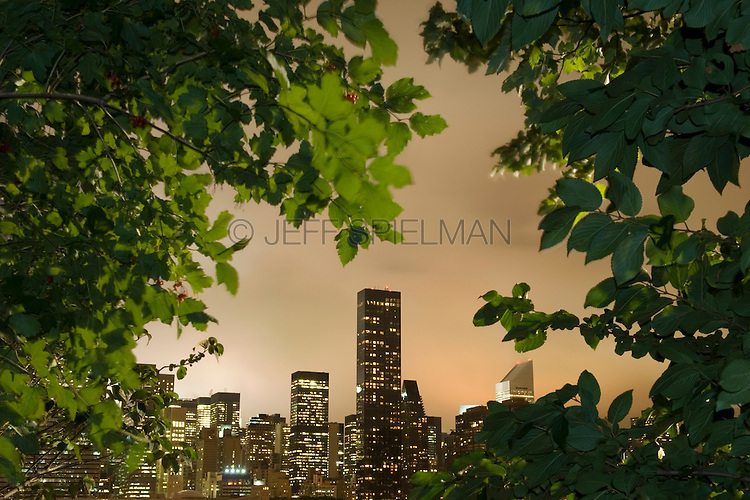 COPYRIGHT © JEFF SPIELMAN, ALL RIGHTS RESERVED, NO USE OF PHOTOS OR TEXT WITHOUT PRIOR PERMISSION.